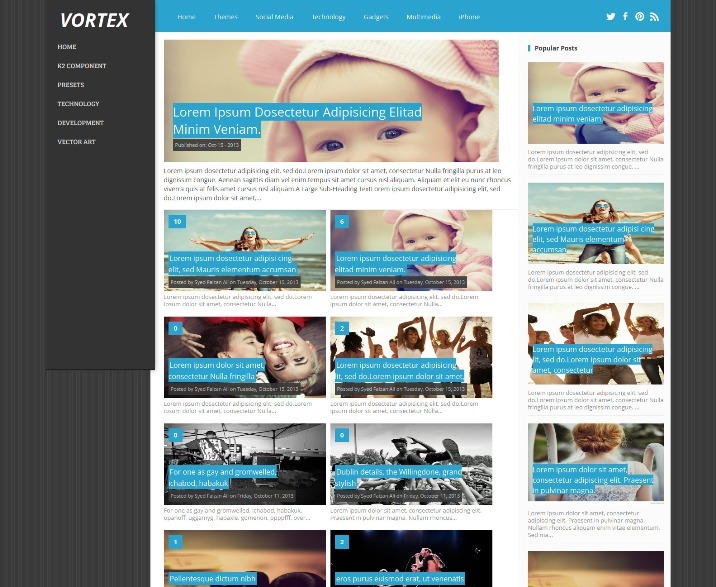 Vortex is responsive, high functioning and multimedia magazine style blogger template designed for richly professional bloggers. 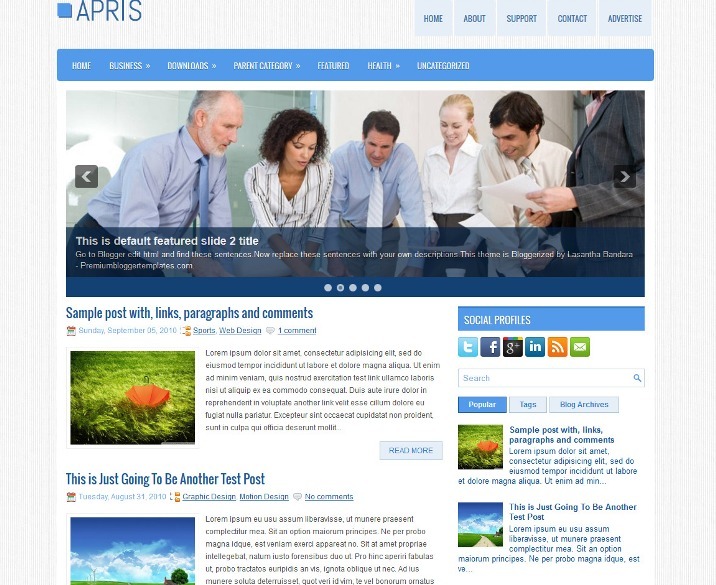 It has some efficient features and functionalities that would certainly make you go gaga about this template. Most importantly, this template looks different on each and every device. 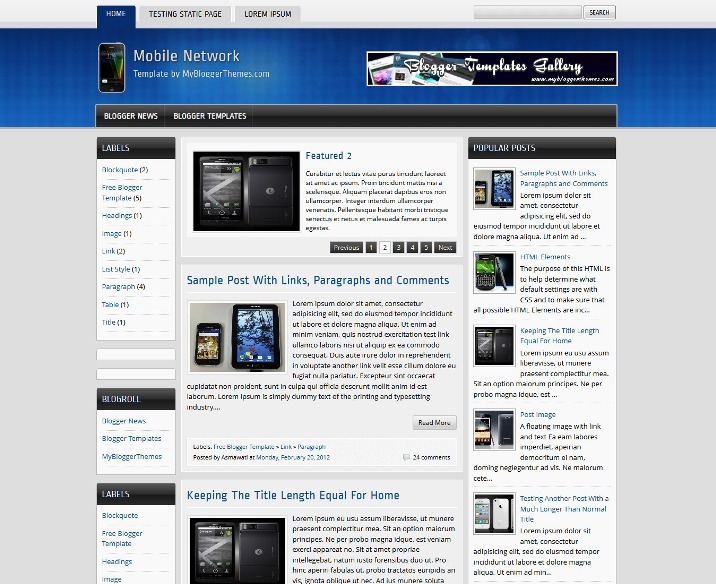 Mobile Network Blogger Template is a professional blogger template which takes the magazine style and use the theme of mobile network. 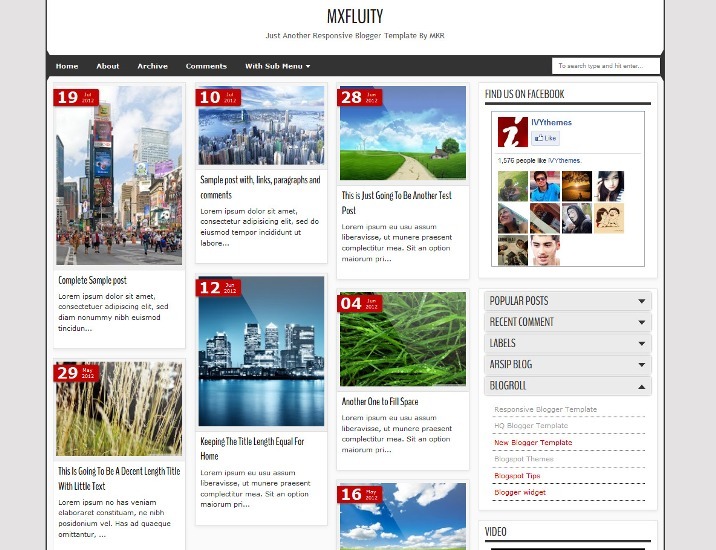 This template has some features, such as: 3 columns, left and right sidebar, rounded corners. simple slider menu and very easy in the editing, auto read more posts, banner 468×60 ready on top, search box ready and more. 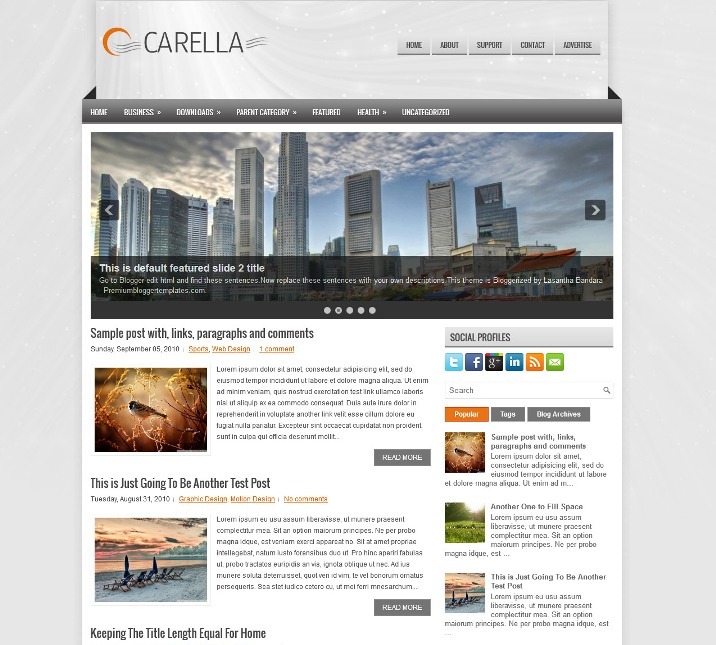 This template is highly recommended for those of you who want to create a blog with the theme of mobile phones. 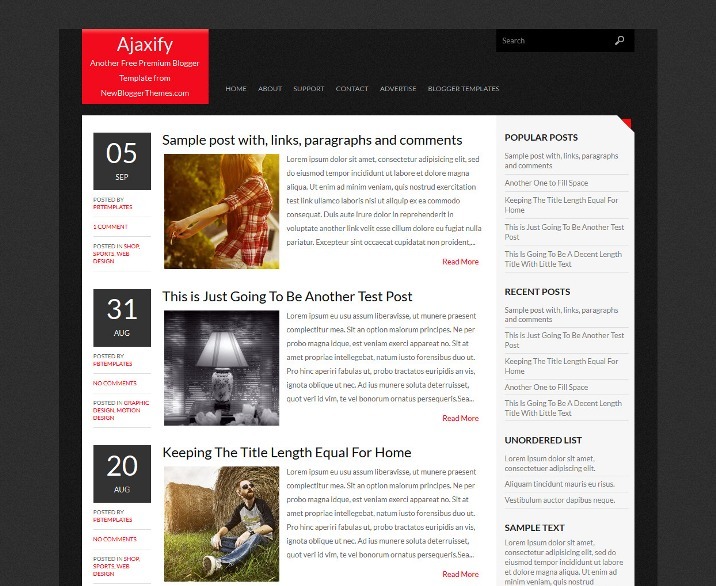 Simply blogger online store template with no shopping cart feature in this template. 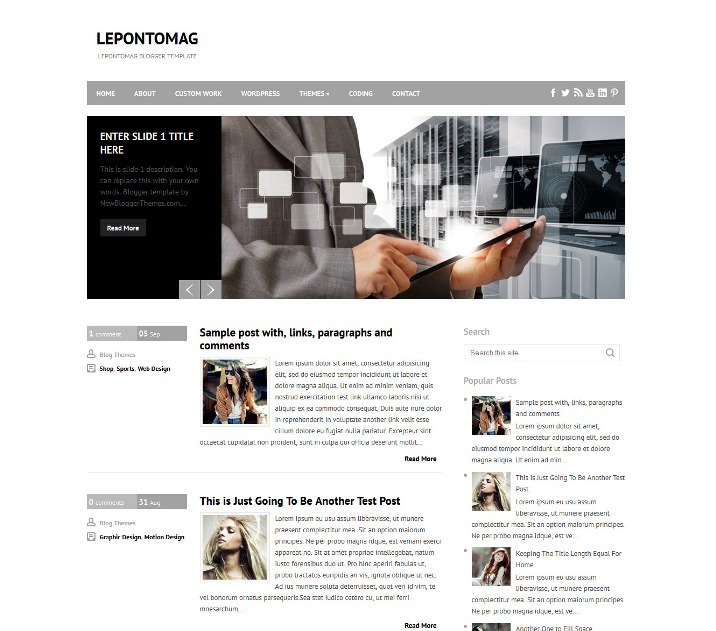 Johny Ganteng Store was designed with magazine style blogger template with 4/5 column blogger template and one right sidebar, 4 column footer, automatic featured content slider, dropdown menu, pagination for blogger ready, clean design template, tooltip image, and more. 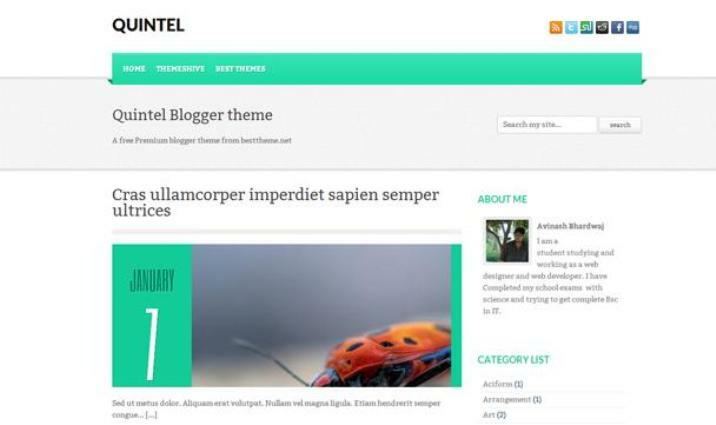 Quintel Blogger Template is a xml blogger theme is a blog style post and have very nice use of intro.